Webfox is a talented team of techies that develop innovative, custom cloud software, apps, and websites. And when their website development clients need compelling and persuasive written content, Webfox turns to Stefan Olsen, copywriter extraordinaire and the man behind local brand and communication agency Ed (Empire Design). Hawke’s Bay is fast becoming recognised as a technology hub, with a plethora of high-quality technology firms and tech collectives. Businesses are particularly attracted to the numerous and reputable website, software and app design and development services offered in the Bay. 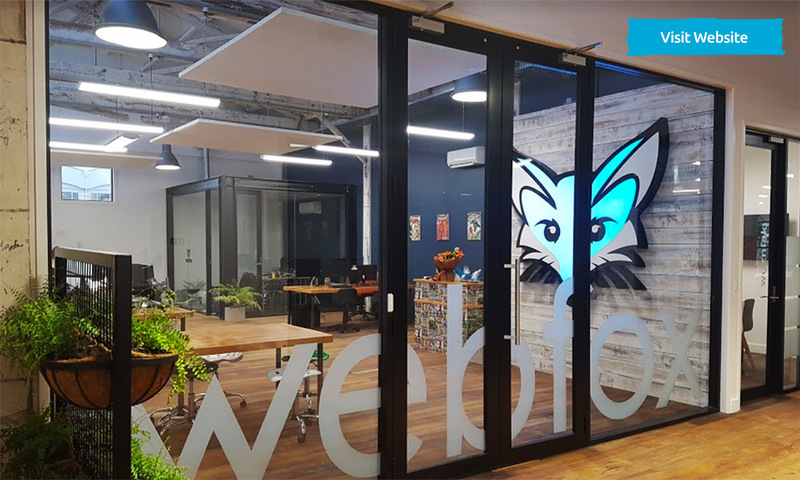 One of the most respected members of the Hawke’s Bay tech community is Webfox, which has developed a reputation for premium bespoke digital solutions, including website development. Webfox HQ is located at the Tech Collective Hawke’s Bay, 2 Bridge Street, Ahuriri, Napier. Webfox takes care of custom building their clients’ websites, as well as hosting and ongoing development. However, a great build alone does not make a great website. Successful websites – ones that draw repeat and profitable visitor conversions – need relevant and effective written content to deliver engaging, memorable customer experiences. That’s where Ed comes in. Webfox has been referring Ed’s copywriting services to their web development clients for over five years. 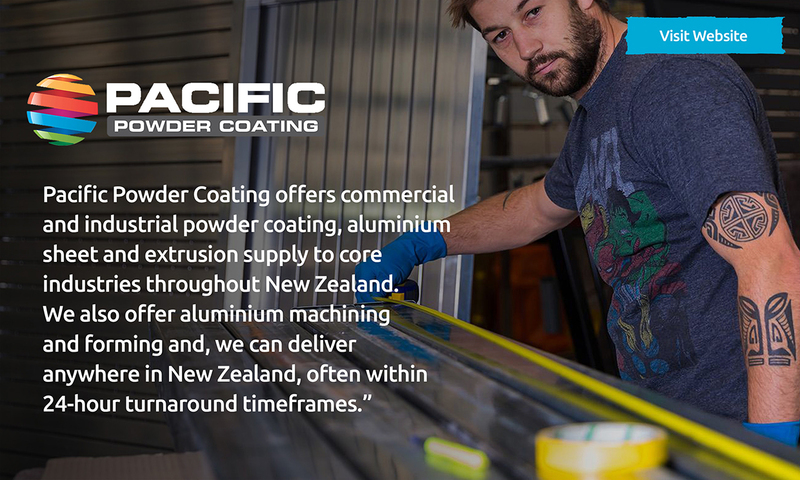 In that time, Webfox and Ed have developed a productive and trusted partnership; and together have produced some outstanding results such as the Mt Erin Apples, Regal Furniture, and Pacific Powder Coating websites. For all websites written by Ed for Webfox see below. 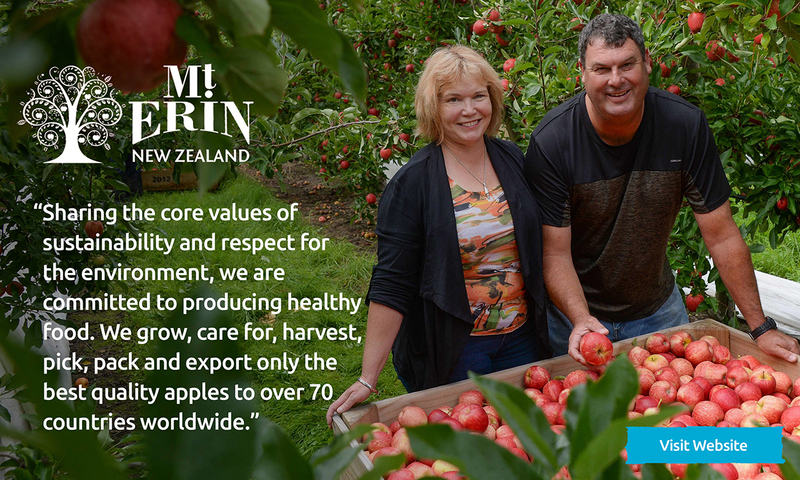 A snippet from Mt Erin Apples’ brand story. 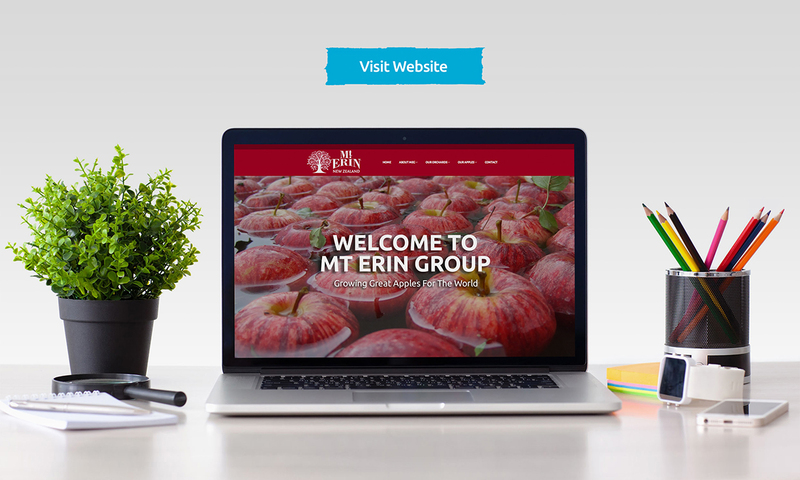 The Mt Erin Group (MEG) is comprised of several family owned and operated exporting apple orchards located in Hawke’s Bay. Ed takes a structured approach by deploying a disciplined method to ensure high quality web copy for Webfox’s clients. Some websites only need reviewing: auditing and assessing current content to make sure its relevant and aligns with the company’s mission and message; and giving content, tone and layout a refresh where necessary. But when a website needs to be written from scratch, Ed has a proven, tried and tested formula that is tailored to the individual client in order to craft unique, powerful content that captures the company’s voice and attracts the customer they’re seeking. A component of Regal Furniture’s brand mantra. 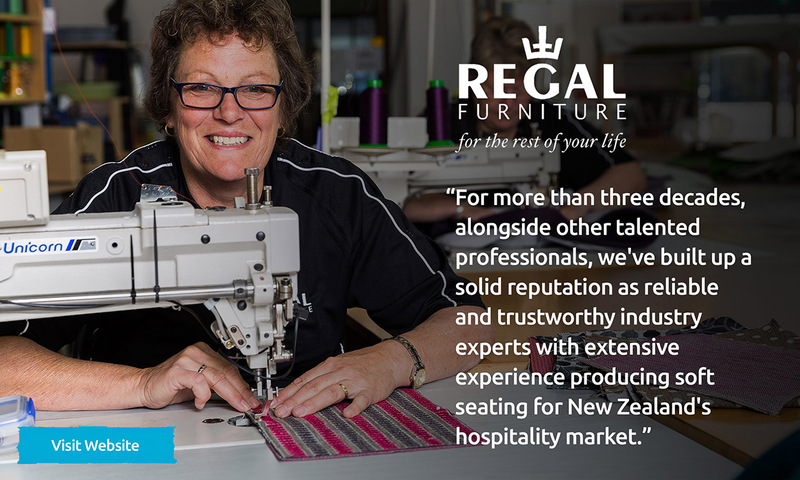 Writing copy for the Regal Furniture website involved a QnA with key staff to identify core messages to represent the business. A vital part of the process is communicating with clients, really getting to know what they offer, how they work, and who their customers are. This crucial content gathering stage allows Ed to get familiarised with the client’s business, ensuring the right information is used to craft the most effective content. This includes talking to employees, customers, and management; learning about processes and services and obtaining testimonials to get a really good idea not just of what a company does, but its culture and vision. 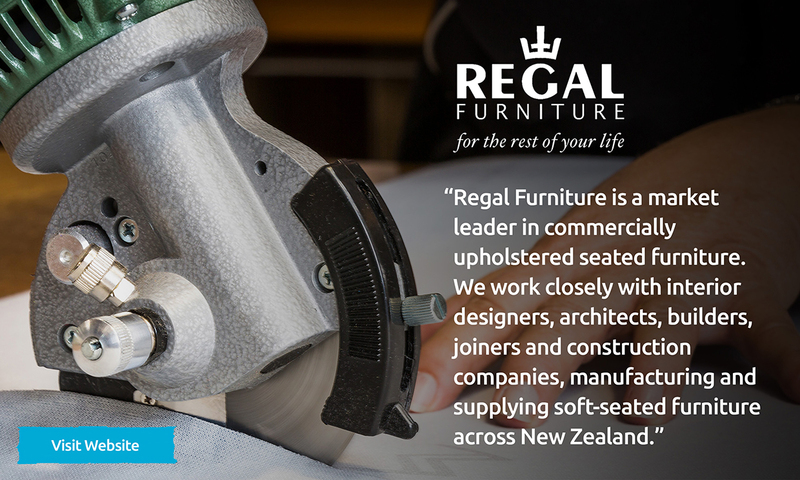 An additional component of Regal Furniture’s brand mantra. Websites work best when they tell a story. Ed works with Webfox clients to develop and refine key messages, points of difference, and other defining propositions. This focused effort results in content that takes website visitors on a journey; making them more likely to engage with the company and their products or services in a meaningful way. While the resulting copy will be spread across many pages including the home page, the brand mantra / about us, products and services – it needs to tell a cohesive story about the company as a whole, highlighting its uniqueness and appealing to target audiences. Ed also makes recommendations for other content such as imagery, video and often design, layout and styling ideas, to help support the story and overall impact of the website. 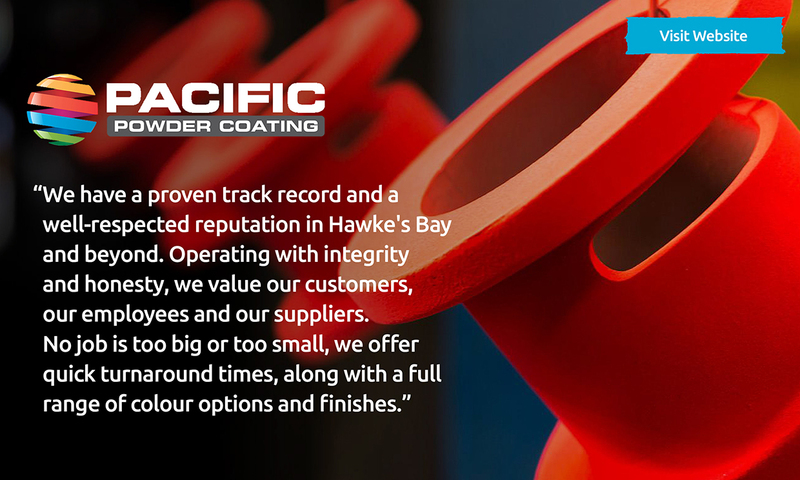 Points of difference and key messages for Pacific Powder Coating were central to attracting new business leads. The high quality website is ineffective if no-one can actually find it. Search engine optimisation (SEO) is all about ensuring a website is visible in search results. Ed assesses what keywords and phrases will optimise search results for that specific service, company or product; and artfully weaves those key words and phrases throughout headings, subheadings, page descriptions and copy to maximise the website’s exposure in search results. 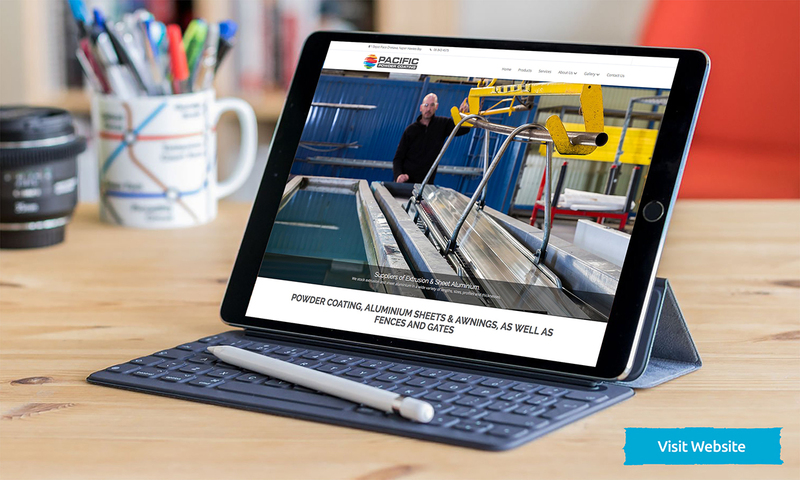 Ed provided a photography brief to achieve brand consistency between the website’s copywriting and its striking imagery. An effective website doesn’t just look good — the layout, navigation, and usability all play a big part. Webfox and Ed work together to ensure the content supplied is presented in the most effective way for the targeted visitor. Ed also takes into account the layout and presentation of pages, wayfinding and site navigation, categorising and presenting information in a way that is logical to users, that funnels visitors towards responding to calls-to-action. Chest-pumping attitude was injected into the website’s copywriting to sit alongside the company’s impressive service offerings. When Ed has worked some magic, the content is handed over to Webfox so they can work theirs. Guided by the copy and advice on headings, layout, imagery and functionality, Webfox develops sites that wrap around and complement the copy and content. 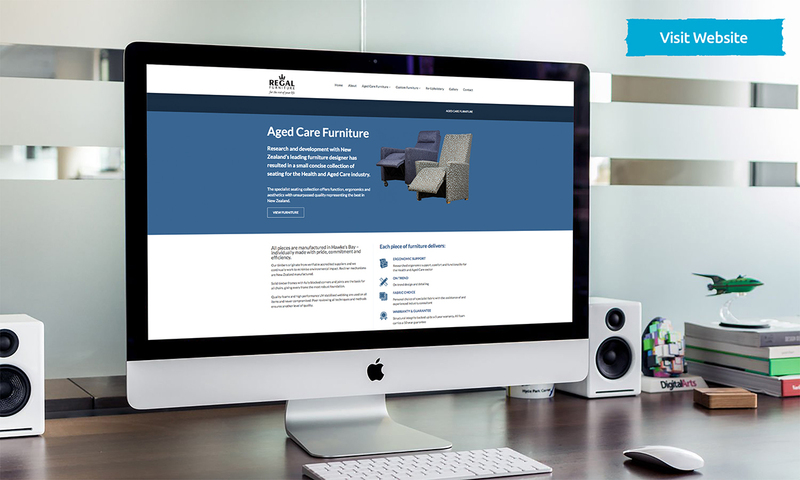 So, if you’re after website copy that genuinely engages your target audience, captures the voice and culture of your organisation, and stands out from the crowd, get in touch with Steff at Ed for a chat today. Visit all sites written by Ed and developed by Webfox by clicking any of the below.